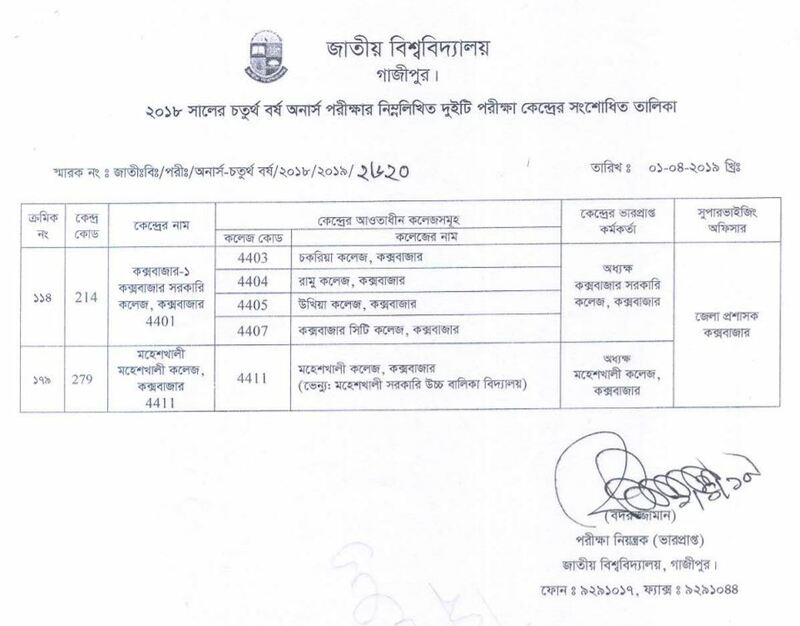 Honours 4th year Central list under the National University of Bangladesh. 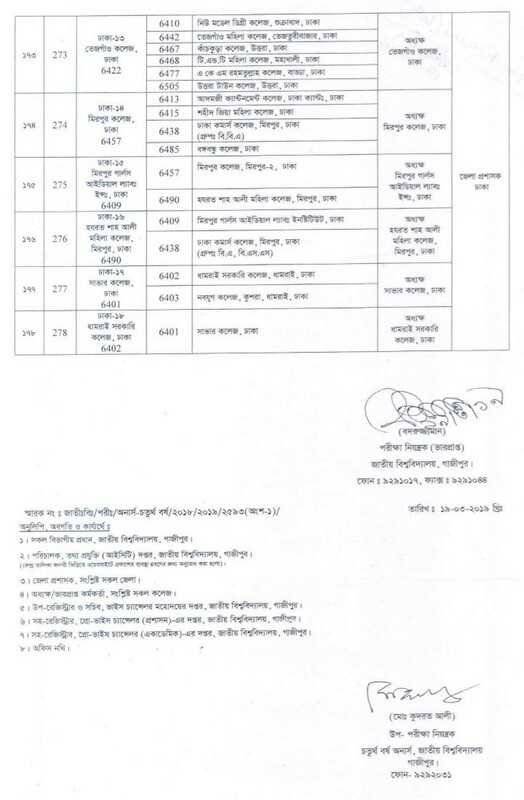 The National University of Bangladesh has published the revised Central list for Honours 4th year examination 2019. Examination schedule and another time table you can see here. The official website of National University has published this notice at 19 March 2019.